There are different ways to experience meditation. Guided meditation as the name implies is meditation carried out through a guide. It doesn’t require any previous training or any effort to enjoy it and reap its benefits. This is certainly one of the most popular ways of experiencing meditation these days. At Gaia Meditation, we have developed powerful free guided meditation recordings. Whether you are an experienced meditation practitioner or a beginner, you’ll be guided into a deep meditative state. 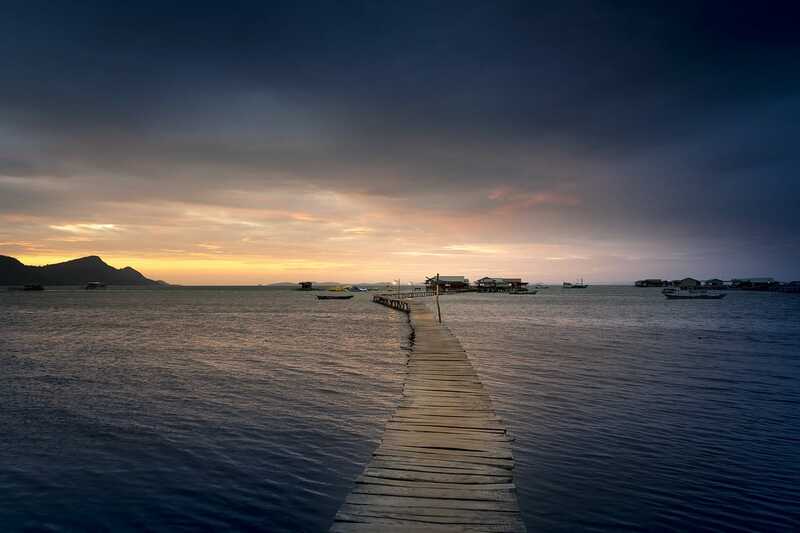 A typical guided meditation audio track incorporates a soothing voice and relaxing music. You’ll be guided through different stages of relaxing visualizations (guided imagery). The process can recreate various sensory perceptions like sensory perception of sounds, sights, movements, as well as smells, tastes and so on. Such mental imagery often leads to strong feelings or emotions. Even you’re stressed and mentally burdened with different activities, you can achieve a peace of mind and inner stillness. What are the benefits of guided meditation audios? The practice of meditation has tremendous benefits for the body, mind and spirit. You can find a list of scientifically proven benefits here. If you’re new to meditation, a guided meditation recording will help you reap the benefits of meditation in an easier and faster way than traditional meditation practices because you’ll totally be guided to slow down your brainwave activity. You’ll then access deeper conscious states. It is an enjoyable and effortless way of experiencing meditation. What is the big plus of our guided meditation audios? After listening to one of our guided meditation audio tracks, you’ll get similar benefits to someone who has practiced meditation for a longer time. Why is that so? Simply because most of Gaia Meditation guided meditation recordings include the technology of brainwave entrainment (binaural beats or isochronic tones) which will take you into a deep altered state of consciousness. Your guide will take this opportunity to help you change various aspects of your life through the subconscious mind. The subconscious mind is what drives 95% of the things we do in our day to day life. It has control over all the cells in your body system. Most importantly, it connects and regulates all the important components that keep the body alive and functional. As you tap into this, it can be used for a number of positive purposes such as self-improvement, healing, as well as spiritual transformation. 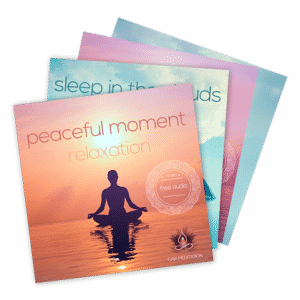 So, are you ready to experience the benefits of our guided meditation audio tracks? Just picture yourself in a comfortable place where you’ll not be disturbed, put your headphones on and play the track. You’ll be guided to relax and to improve your life conditions within just a few minutes. Duration of tracks is generally from 5 minutes to 1 hour. After you’ve listened to your guided meditation, you will be brought back to your normal awareness rejuvenated, refreshed and relaxed. Furthermore, our guided meditation music is tuned to sacred frequencies, including 432 Hz, the frequency of the Universe, and the Solfeggio Frequencies (528 Hz…).